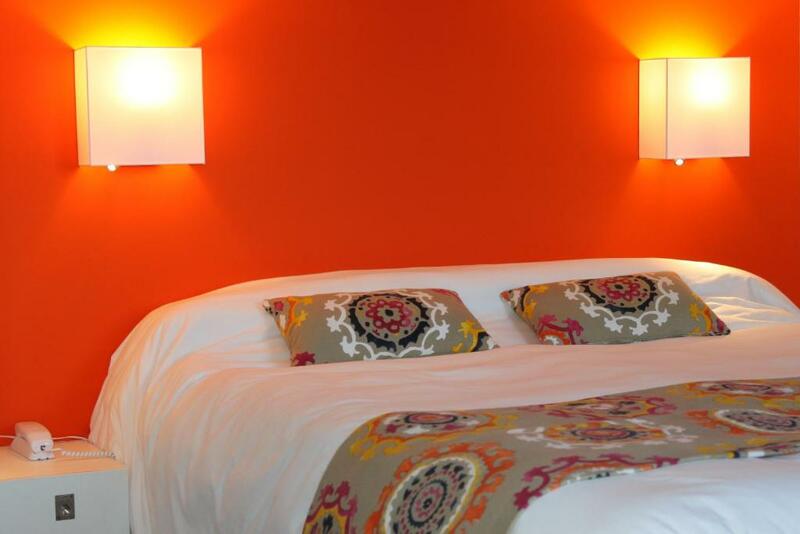 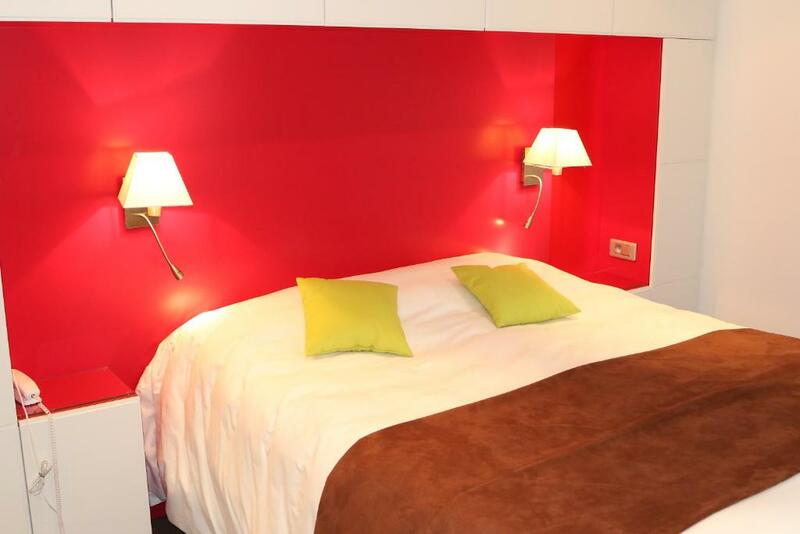 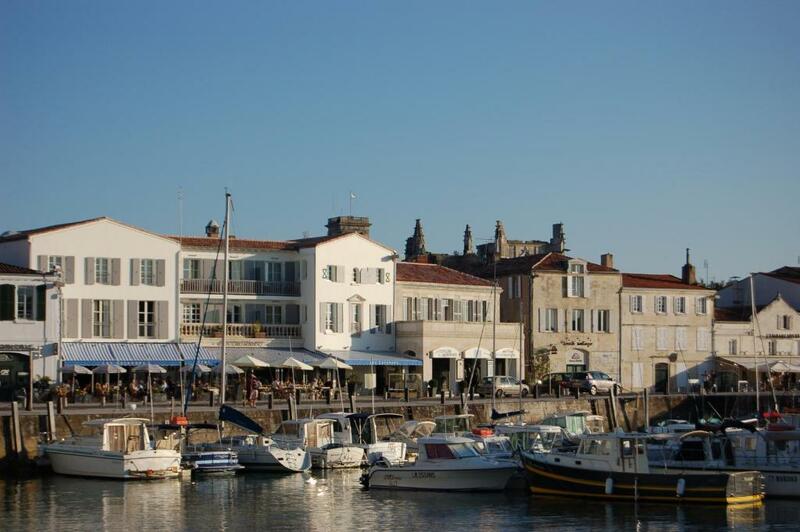 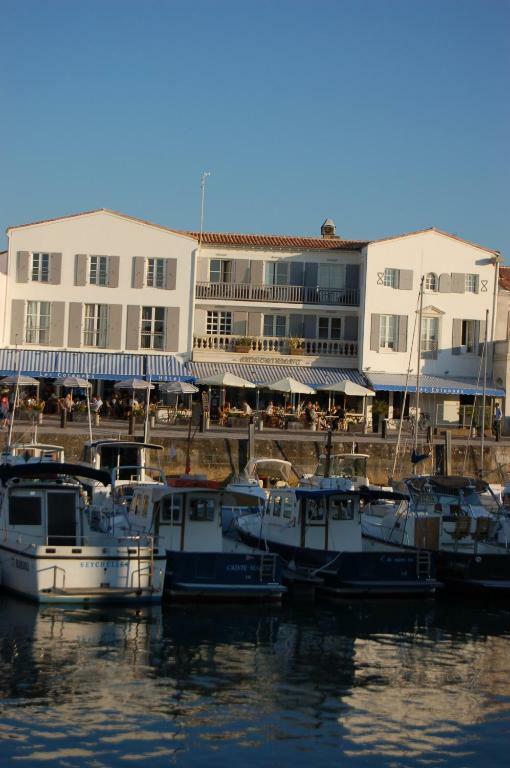 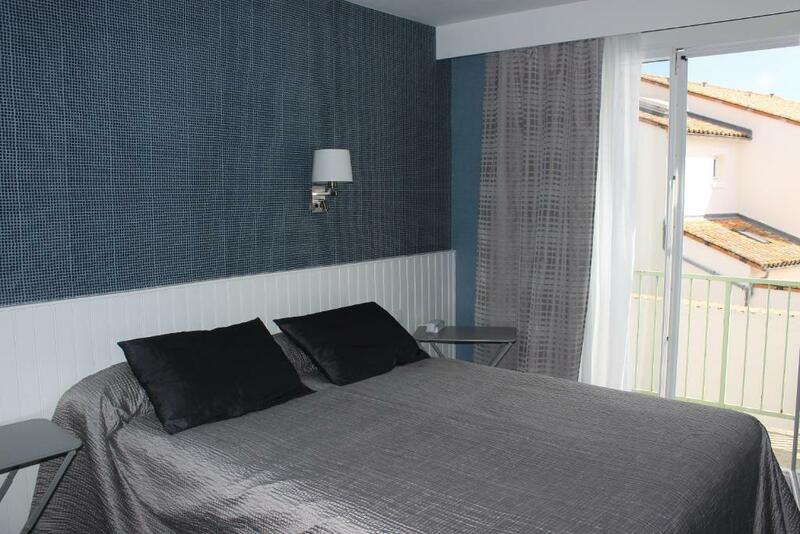 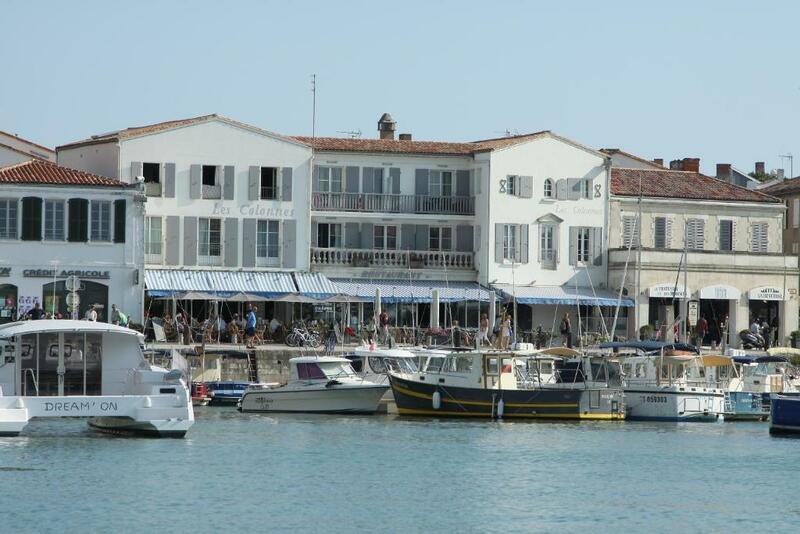 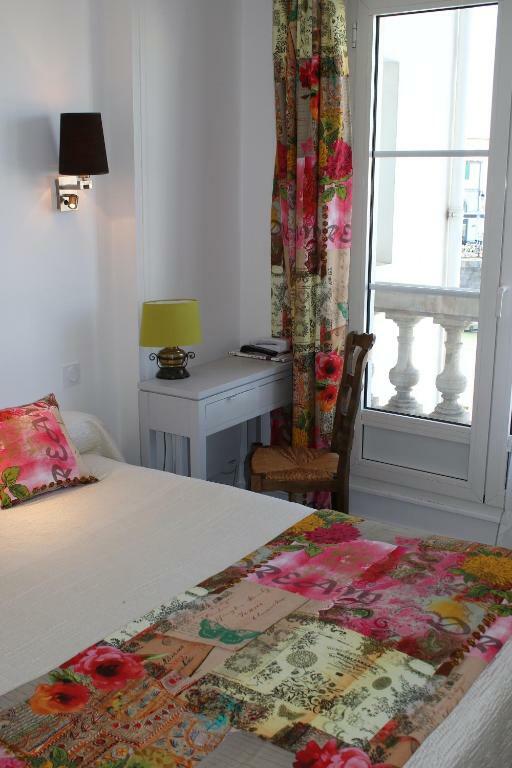 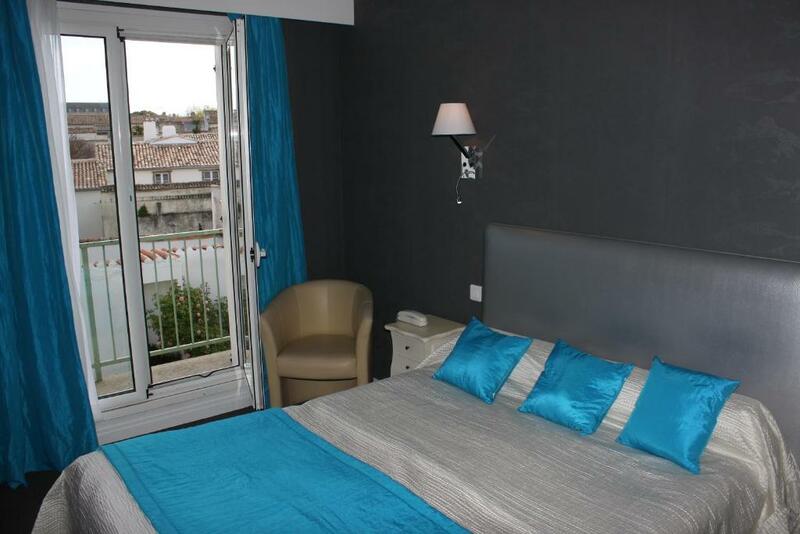 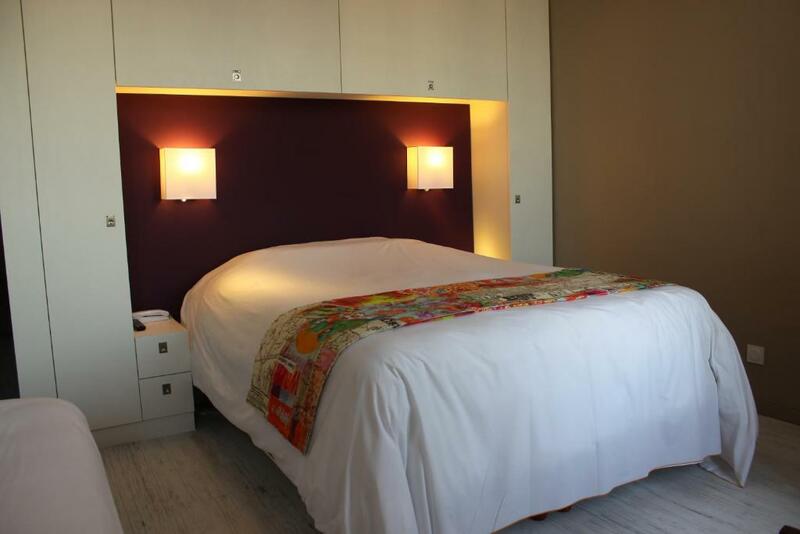 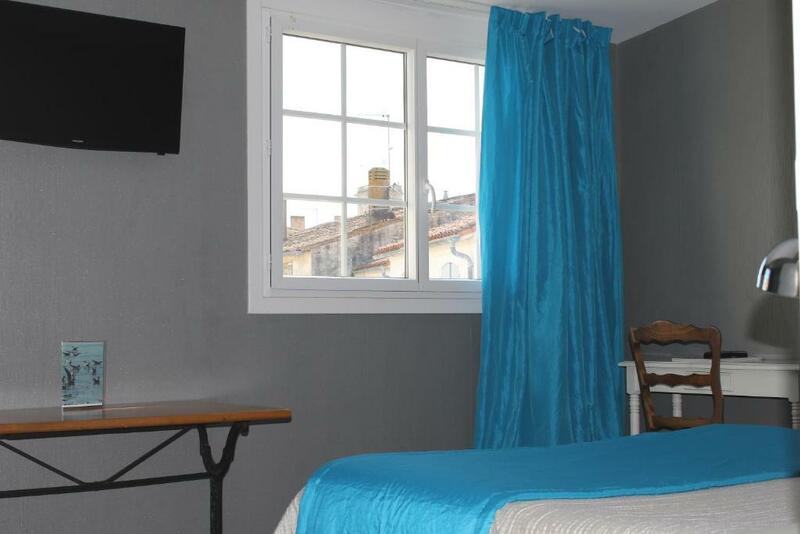 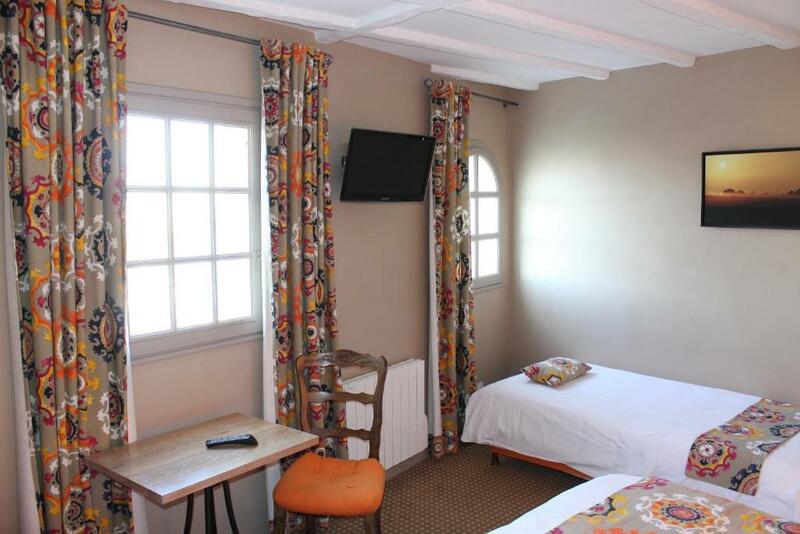 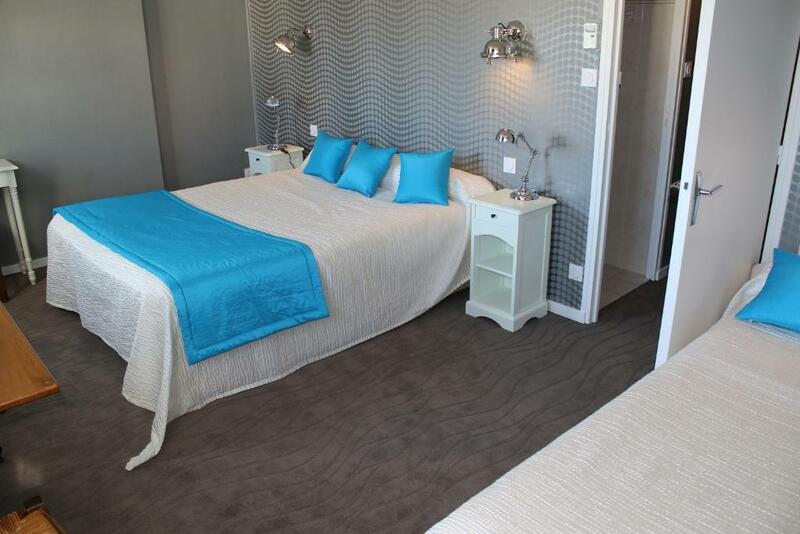 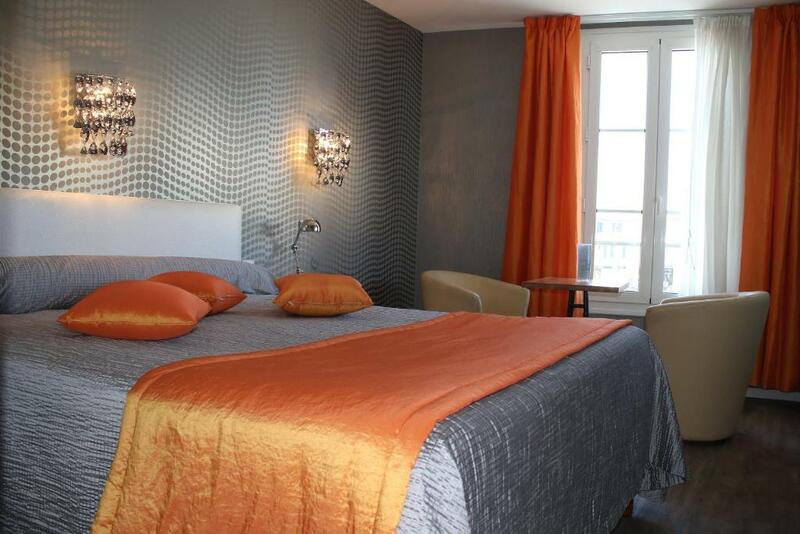 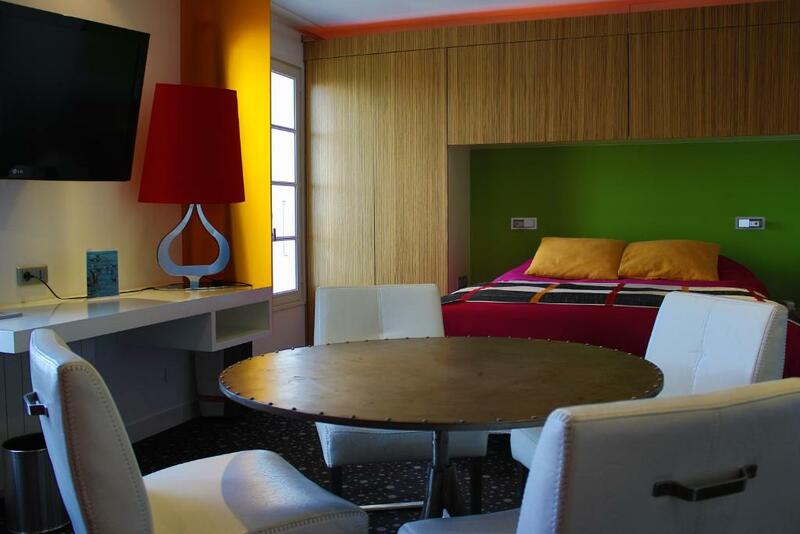 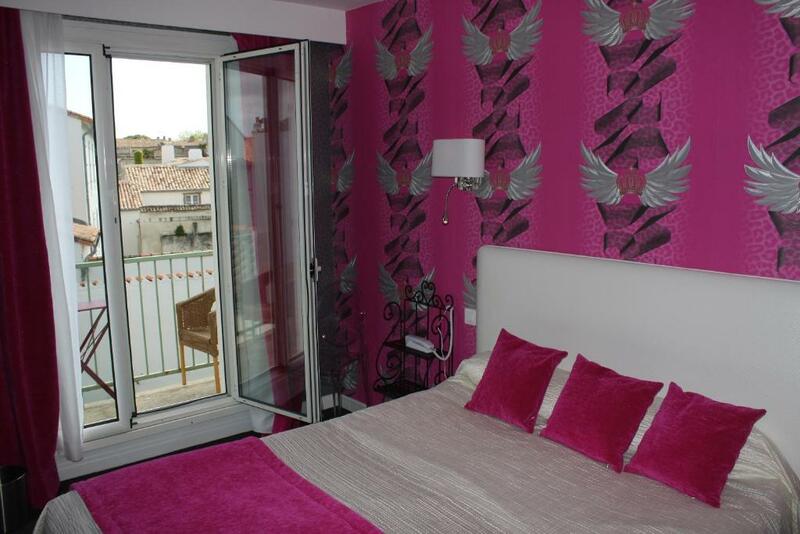 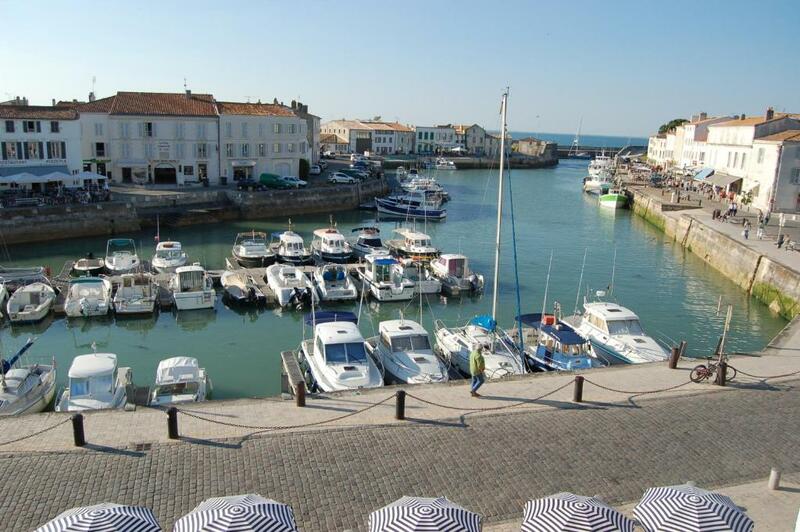 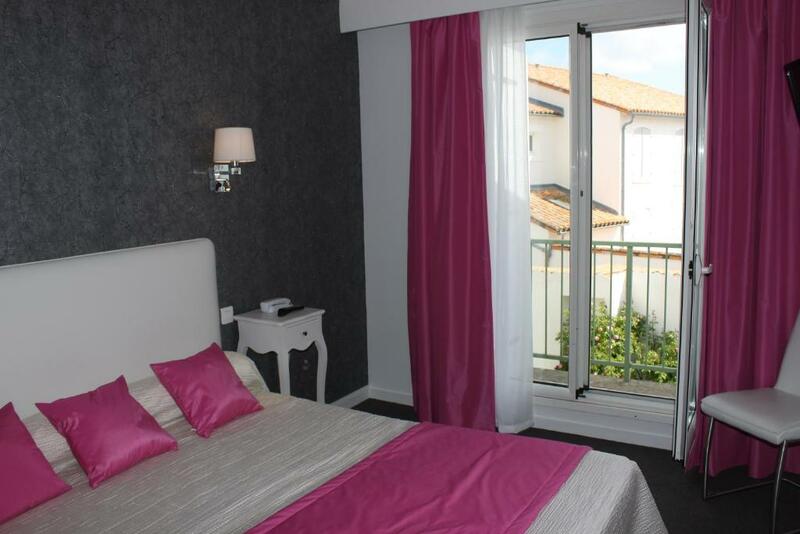 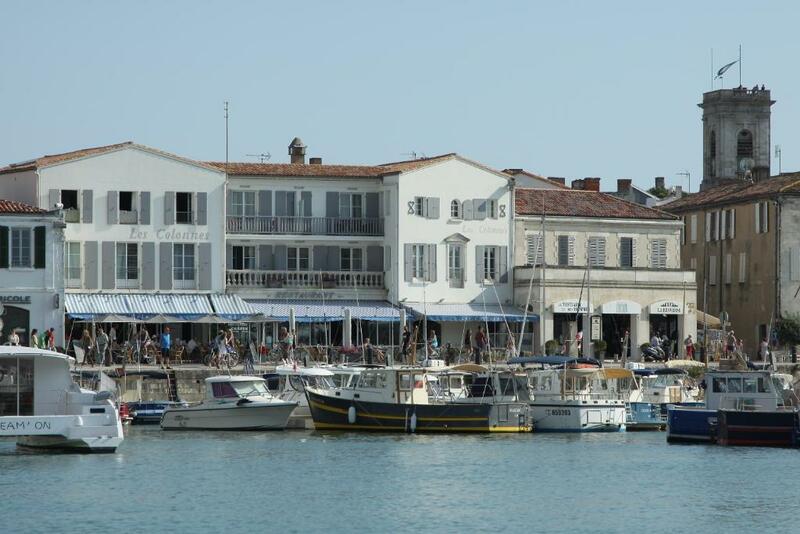 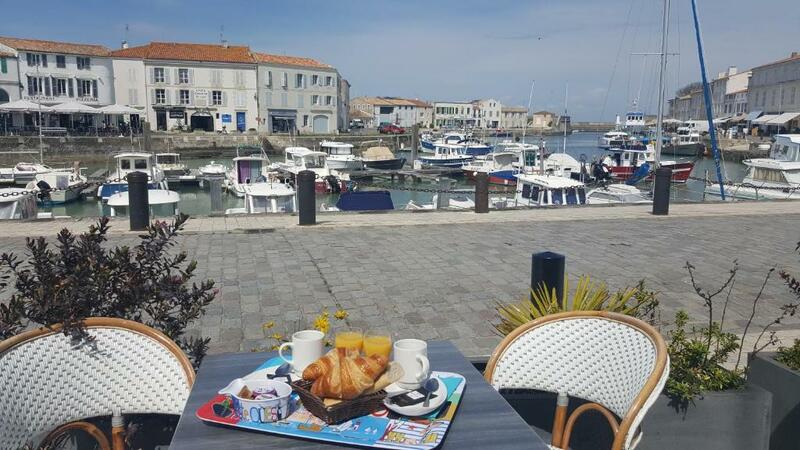 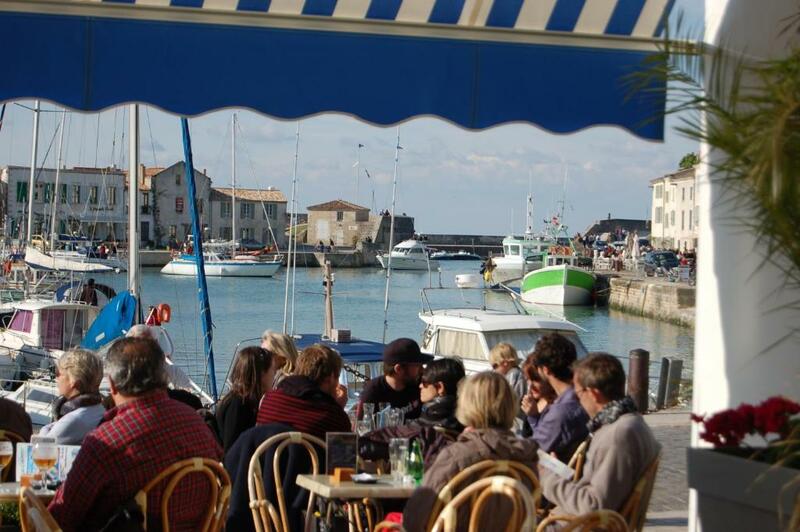 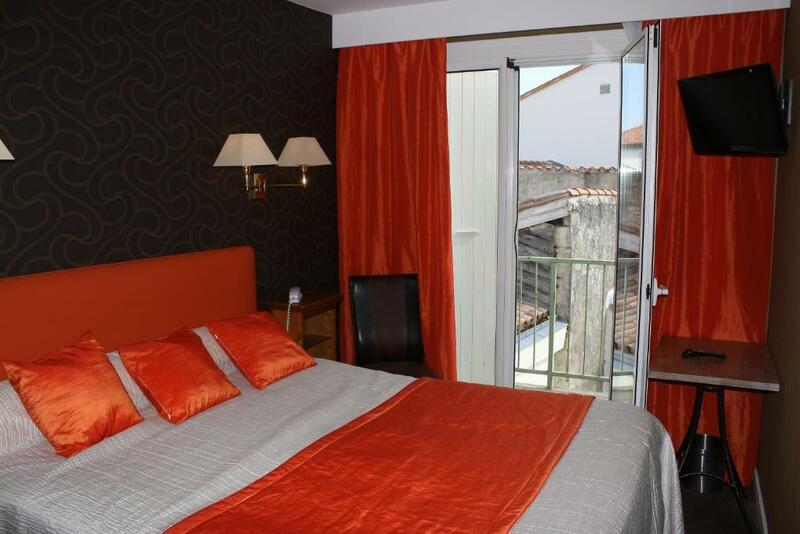 The Hotel Les Colonnes is located in Saint-Martin-De-Ré, on the Harbour and 800 meters from the nearest beach. 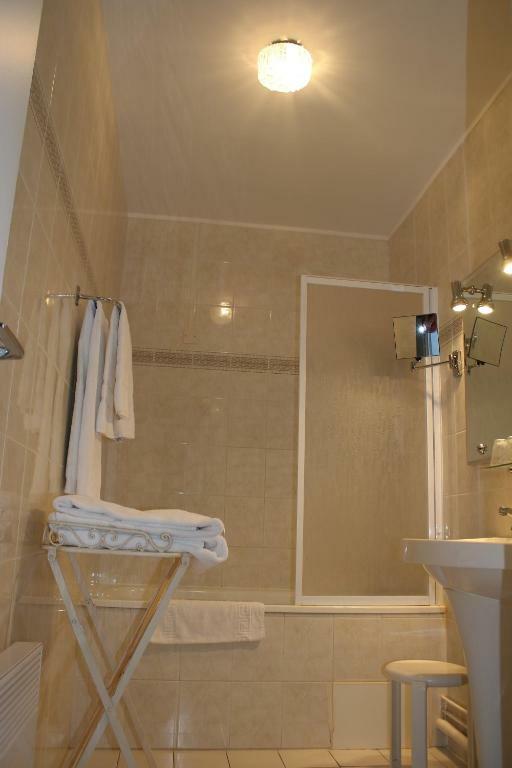 All rooms are equipped with bath-toilet and TV. 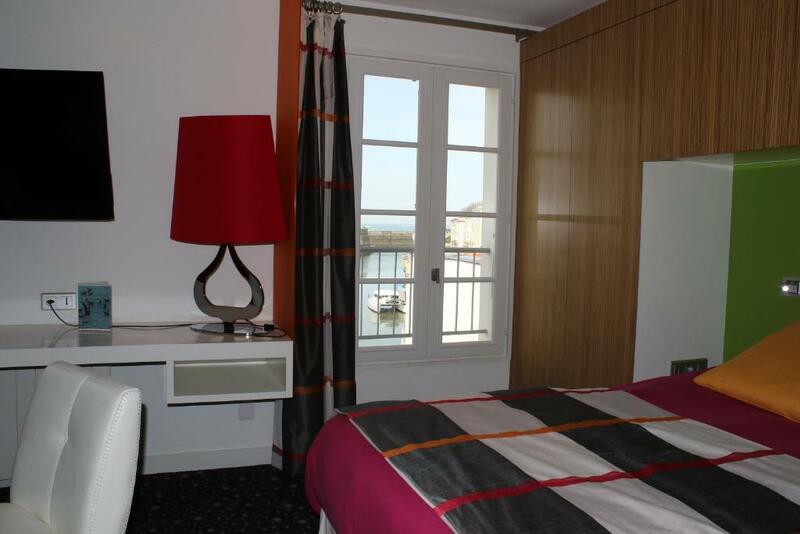 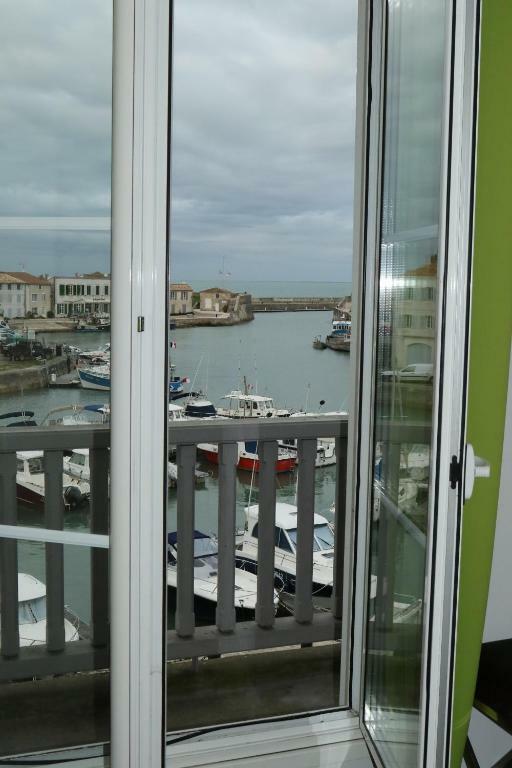 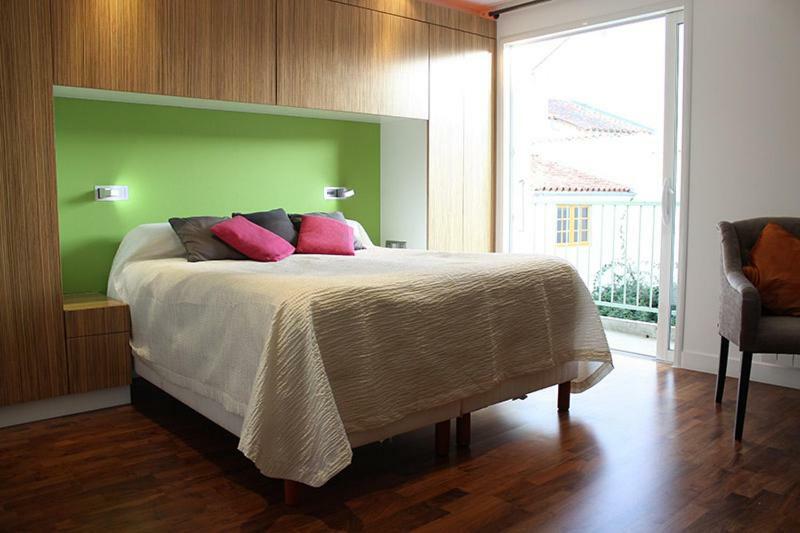 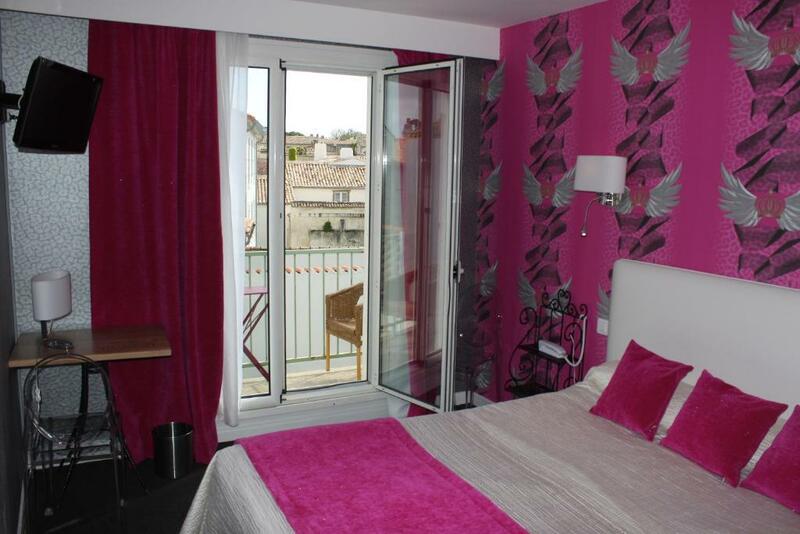 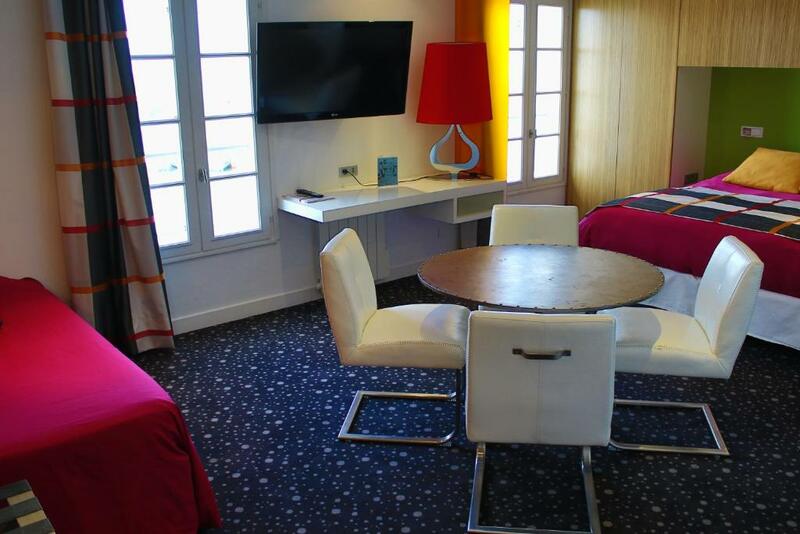 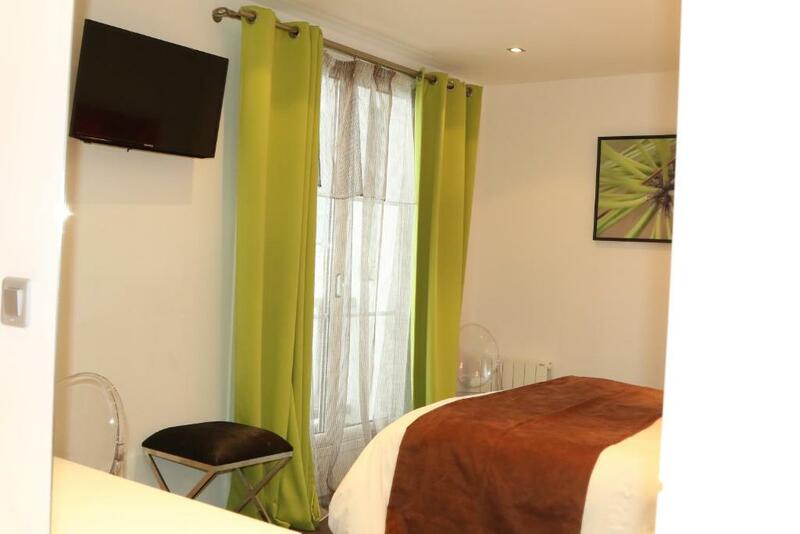 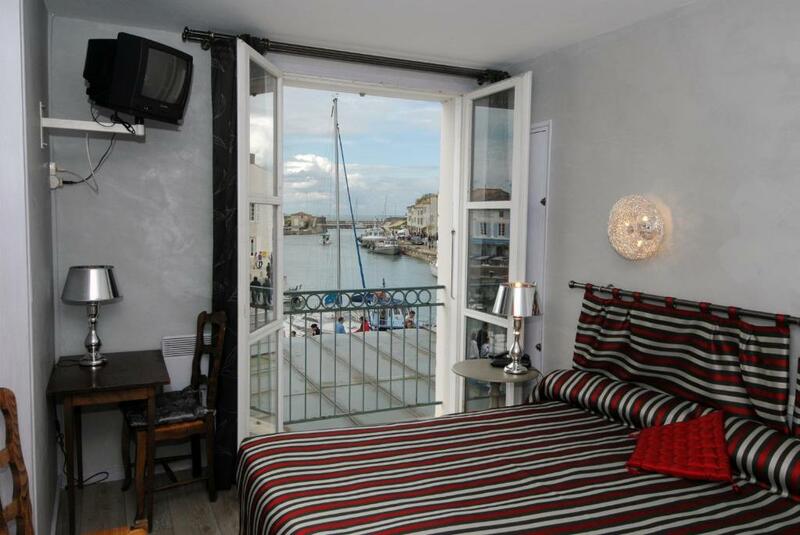 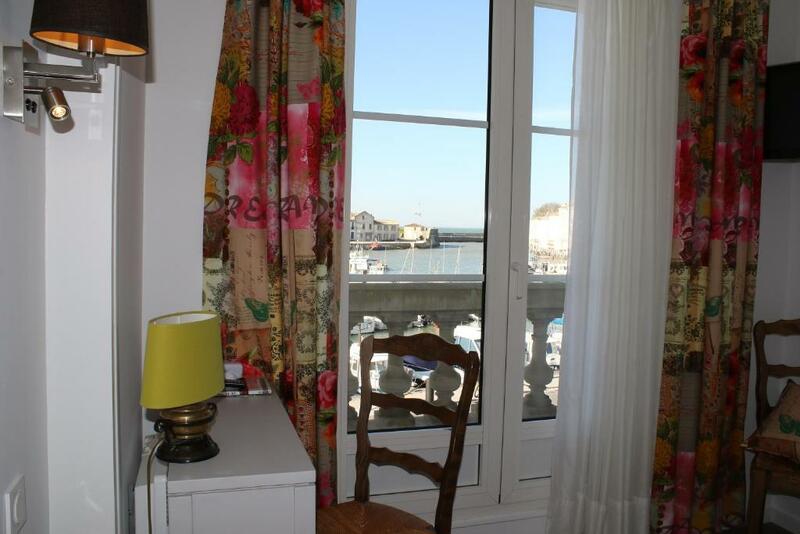 Some rooms at Les Colonnes have a direct view on the Harbour, others look onto the old town. 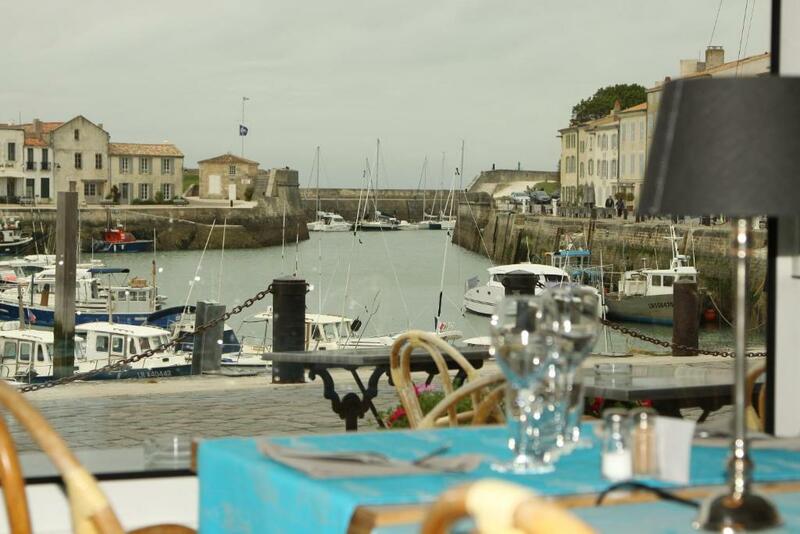 Guests of Les Colonnes can enjoy traditional homemade cuisine in the restaurant, which offers a large terrace overlooking the harbor.